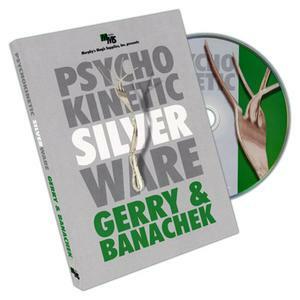 If you really could bend metal with your mind, Psychokinetic Silverware is exactly how it would look. Watch as cold, hard steel melts like butter...bending, twisting, breaking and moving seemingly on its own. Tines on forks twist like spaghetti and spread apart like a blooming flower. Silverware moves and bends in the spectator's hand!